Ethereum is a decentralized blockchain platform one in which developers and programmers can make decentralized application known as Dapps. Ethereum also enables developers to create smart contracts. 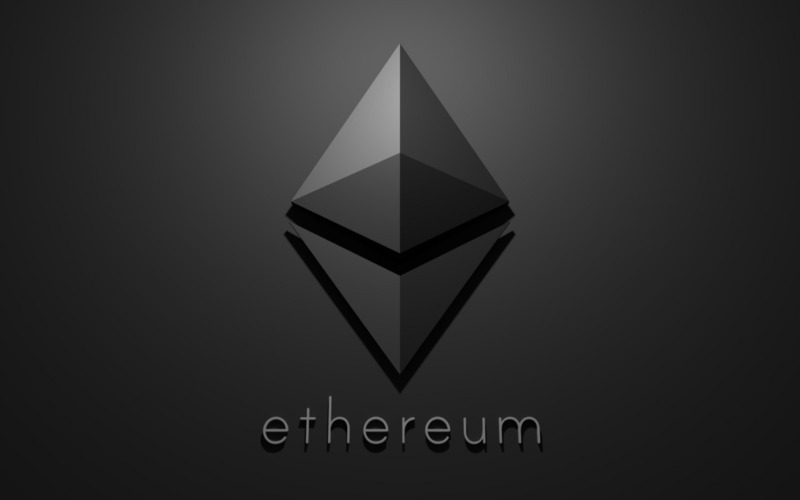 The cryptocurrency of the Ethereum network is called Ether. The Ethereum network is different from other Altcoins and Bitcoin, miners work to earn Ether and Ether on the other hand fuels the network. Why can’t a person directly use ETH insted of Gas price? What is the Mist Browser? How much ether is owned by Vitalik Buterin? Does Ethereum also use proof of work algorithm? How can we use solidity? Ethereum is written in which language? How ether rewards its miners? What is Ghost Protocol in Ethereum? What is mist in Ethereum? What happens if a person lowers the gas price in Ethereum? What happens if the Gas Limit is exceeded? What is the market cap of Ripple and Ethereum? How does the Ethereum work?